Welcome to the office of Ottie Thomas-Smith, BCO, CCA and Kaylee Dougherty, BCO, CCA. 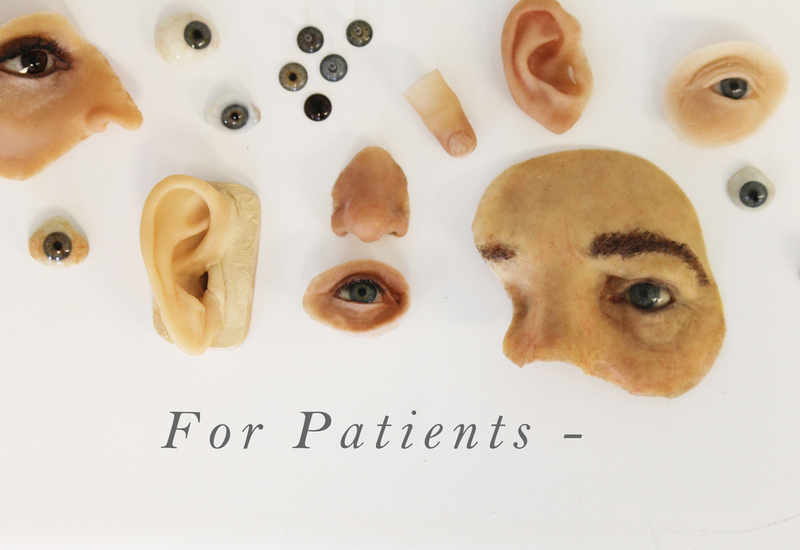 We provide services that include, but are not limited to, artificial eyes (ocular prosthetics), scleral shells, finger prostheses, and maxillo-facial prosthetics such as ears, noses, orbitals and composite facials. Our main offices are in Searsport, Maine and Reading, Massachusetts, with a satellite office in Portland, Maine. 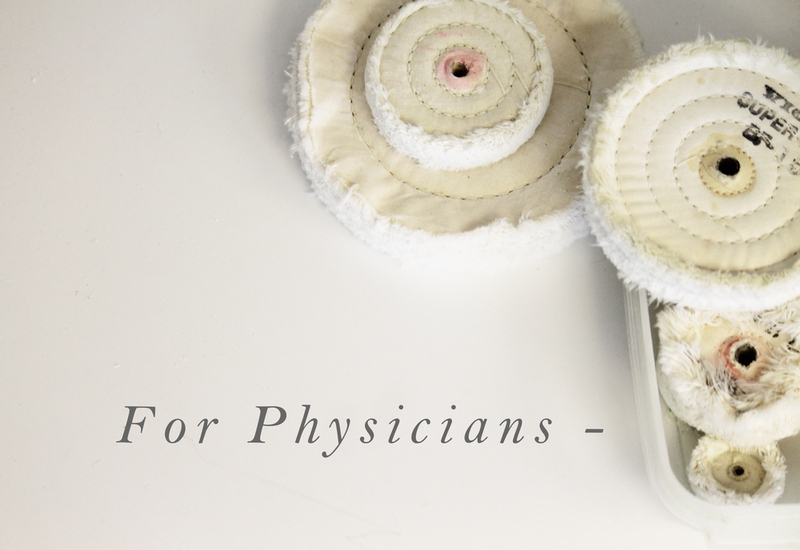 Patients are seen by appointment only. We can be reached by phone at (800) 824-2492, or by e-mail at contact@bostonocular.com. We have three locations. Our main offices and labs are located at 133 Mortland Road, Searsport, Maine, just 45 minutes southeast of Bangor and 10 minutes north of Belfast and at 270 Main Street, Reading, MA 20 minutes north of Boston. Our satellite office is located in Portland, Maine. We are by appointment only and can be reached, toll free, at 1 (800) 824-2492 or locally at (207) 352-5001 in Maine or (617) 245-0505 in Massachusetts. Please call any of our numbers to schedule an appointment for all of our locations. Visit our Contact Us & Directions page for detailed directions to each location.